you'll ever need to know about him. 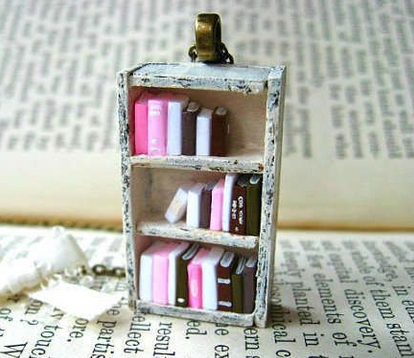 Bookshelf is a special place for a book lover. It's a place where one loves to hang around, relax, plan but also challenge oneself, research, analyze and organize. 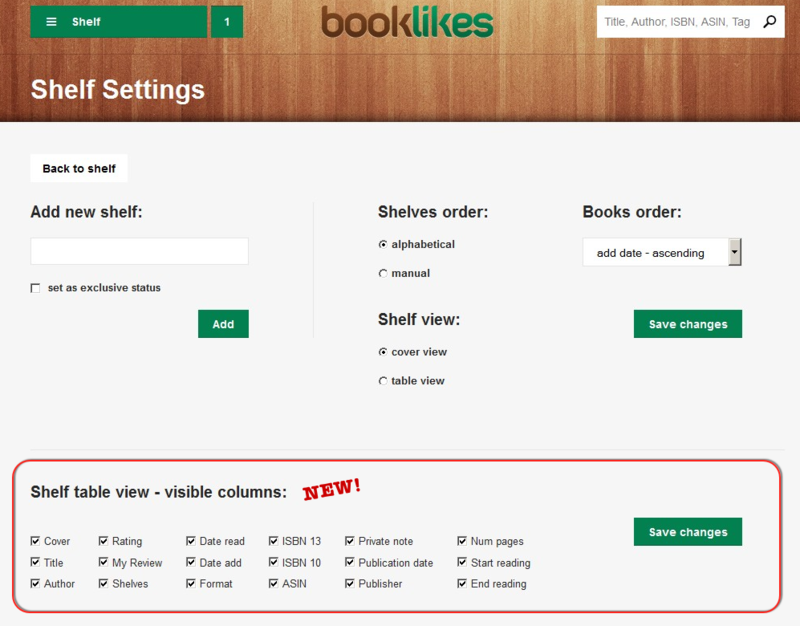 Now you can personalize your bookshelf on BookLikes with new options in your shelf table view. 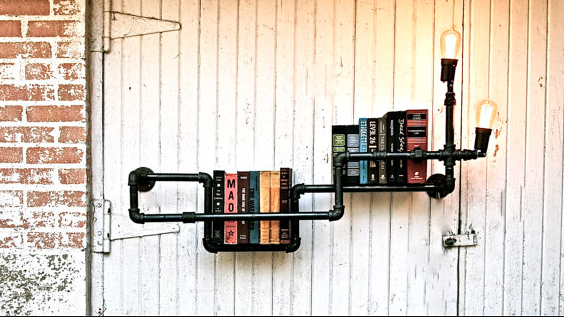 Here's what to do to know more about books you read and shelve. 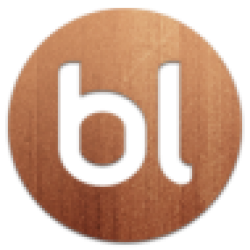 Your table view has received new options which can be viewed in bookshelf settings. Here you can choose how your shelf table view should look like, you can select new columns, hide and show book information and stick to the data you need the most. Here are the new options of your shelf table view, all columns are optional and can be edited any time in your shelf settings. The new columns will be added to your shelf table view. You can change the layout of the table view anytime. These new options are available only in your admin view, no changes will be added to your shelf on your public blog. Those of you who don't remember all the shelf features please have a look at our post Your Shelf from A to Z where we share and describe the bookshelf features in the cover and table view.